Pow wow dancer at Julymish Pow Wow, Idaho. 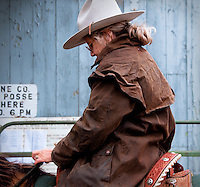 A bull rider waiting to for his ride. 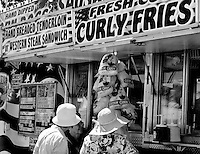 Three women buying treats at the Pow Wow. 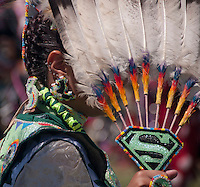 A dancer at the Julymish Pow Wow, Idaho. 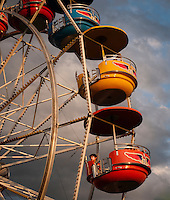 I love taking portraits of people in unguarded moments.